Sweatband.com are the UK's leading badminton racket specialist. 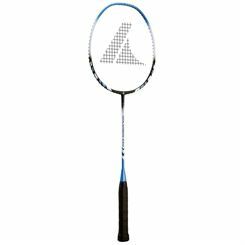 We offer a full range of top badminton rackets from top brands such as Pro Kennex Rackets, designed for beginers, intermediate and advanced players. All rackets come with free UK delivery at the lowest prices possible.